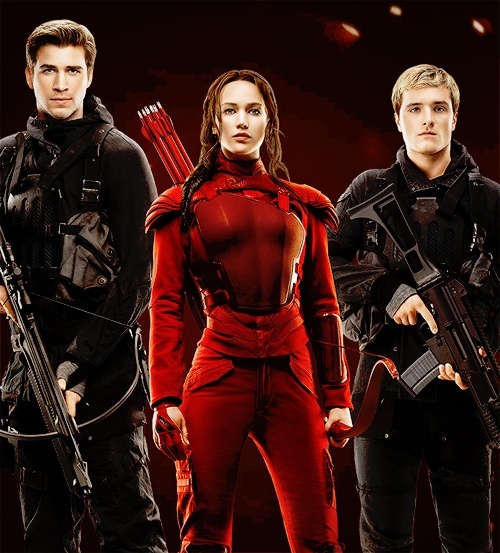 Gale, Katniss, and Peeta. . Wallpaper and background images in the 헝거 게임 club tagged: photo gale katniss peeta. This 헝거 게임 photo might contain 라이플 총병, 라이플 맨, and 라이플 총 병.
Alexandra Daddario - Katniss in my mind!